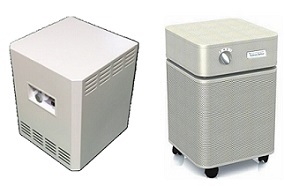 ABSOLUTE AIR PURIFIERS Top Quality TRACS HEPA Air Purifiers with UV Light Systems, Made in the USA, Free Shipping. ALL FILTERS Quality MERV-Rated AC and Furnace Filters for Home HVAC Systems in Standard and Custom Sizes. DREAM SOFT BEDWARE Austin Air Purifiers Superior Particulate Filtration, Advanced Filtering Capabilities, Removes Household, Gases and Odors. 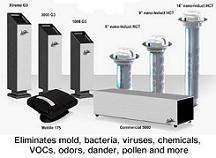 GOOD NIGHT NATURALS Austin Air Purifiers Combine Proven Filter Technology to Provide the Best Overall Protection. THE CLEAN BEDROOM Sleep Healthier with HEPA Purifiers and Clean, Chemical-Free Bedding and Mattresses. Houseplants are great air purifiers in homes and offices. Houseplants with large leaves remove more toxins. Here are the results of a NASA research study: 15 plants that could clean your air for just the price of a few drops of water each day.